Harrison Burton said driving for Kyle Busch comes with a lot of pressure but he prefers a team owner who doesn’t “sugar coat” things. 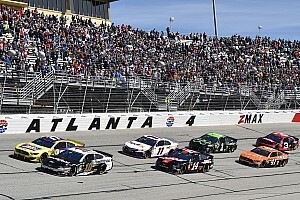 Busch became the all-time winner in NASCAR Truck Series history with his victory last weekend at Atlanta, dominating the competition, including his pair of 18-year-old teammates at Kyle Busch Motorsports, Todd Gilliland and Burton. Busch had some tough talk for his teammates, in particular Gilliland, and pointed out they needed to perform in KBM equipment if they hoped to become a star in NASCAR one day. Neither has yet won a race driving for KBM. Busch: To be stars, drivers "better perform in the KBM stuff"
“Kyle is the kind of guy that is hard on you, but he’ll be hard on you to your face, too. 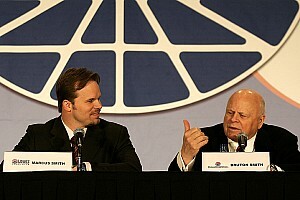 It’s not like that’s the first time we’ve heard that,” Burton said Thursday after practice at Las Vegas Motor Speedway. 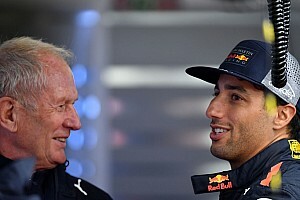 “We’ve heard that kind of stuff every meeting, every Monday morning when he comes in, he says, ‘You need to do this better, you need to do that better.’ If you can’t handle that, then (KBM) is not the right place (for you). “I think that’s the best way to learn is you can’t have anyone sugar coat it, it’s how it is and he’s right. We have to perform, that’s what this sport is built on is performance and winning races. It’s part of racing, man. Burton has had a strong start to the season. 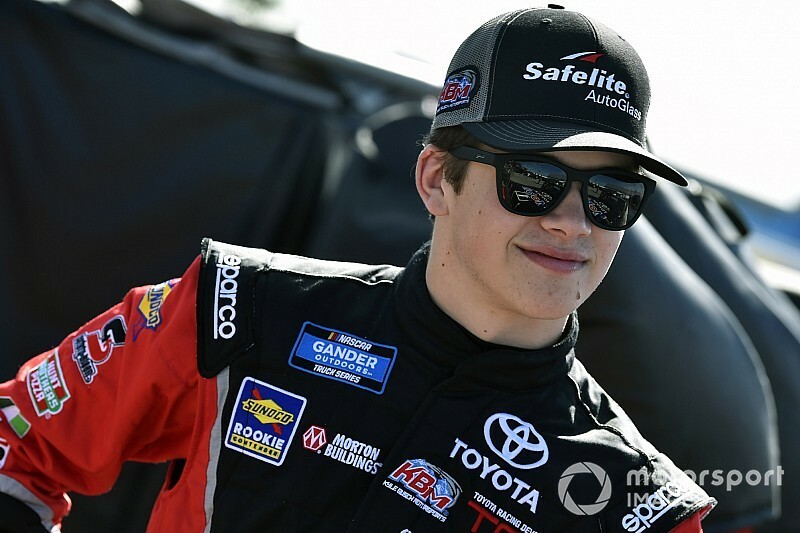 He opened the year with a victory in the ARCA Racing Series opener at Daytona and ran well in the Truck series opener at Daytona until he was caught up in a late-race wreck. 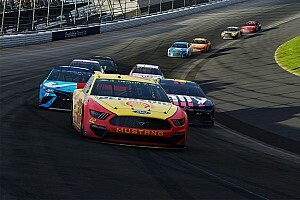 Burton was in contention for the win at Atlanta last week until he got shuffled back to eighth on a late-race restart. Still, he’s fifth in the series standings heading into Friday night’s race at Las Vegas. Burton said he doesn’t shy away from the pressure that comes with driving top-level equipment at KBM, even though failing to perform in it could easily curtail his racing career. “I love that pressure and I love having the opportunity because I know that when I was a little kid, I wanted to be out there winning races. I didn’t want to be out there in equipment that couldn’t win races,” he said. “The idea that young guys shouldn’t be in good equipment because it’s too much pressure is dumb because no matter when you get in good equipment, you’re going to be under pressure. Even if you’re in equipment that’s not great, you’re still under pressure because you still have to outperform the guy that was in the seat before you.